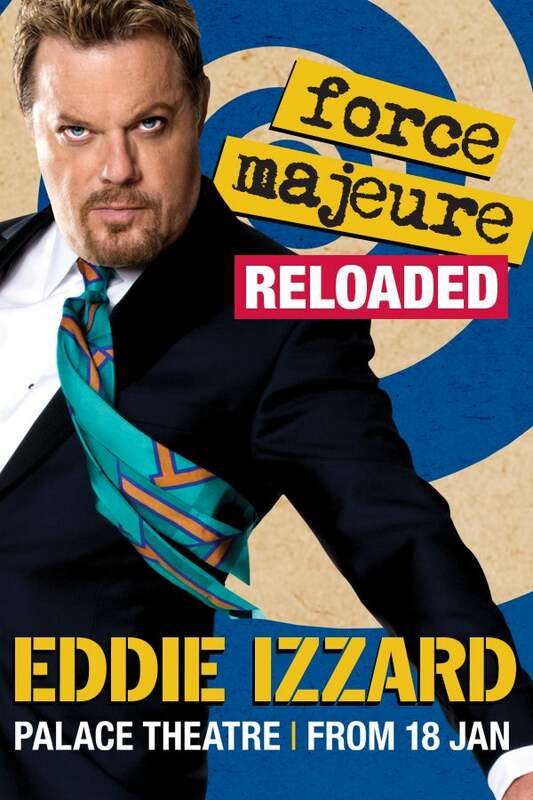 We do not curently have theatre tickets available for Eddie Izzard: Force Majeure Reloaded This could be because we have simply sold out or it could be that this show is no longer running. The information on this page remains purely for historical and informational purposes. 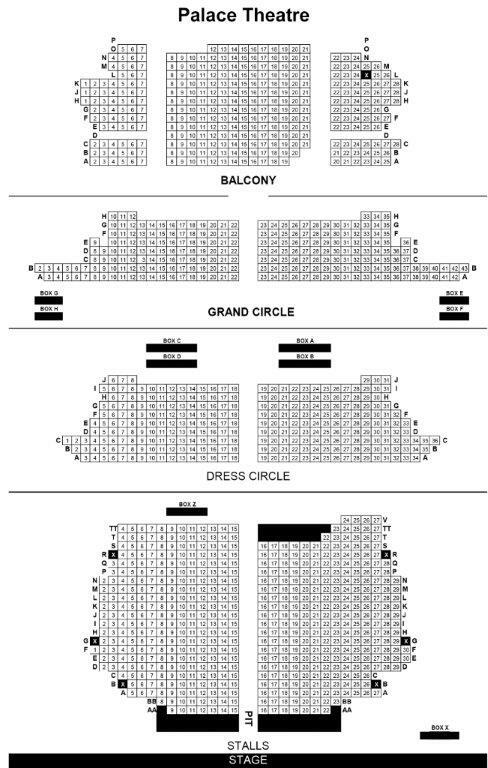 Nearly three years after launching his epic circumnavigation of the globe, international minor celebrity Eddie Izzard - Comedian, Actor, Marathon Runner and sometime escapologist, is about to celebrate his unofficial comedy world record of performing in 28 countries (and in four languages)  from Moscow to the Hollywood Bowl - when he heads back home for a four week residency at The Palace Theatre in London's West End starting on the 18th January 2016.